Guerlain L'Homme Ideal showergel gently cleanses and invigorates the skin and senses. 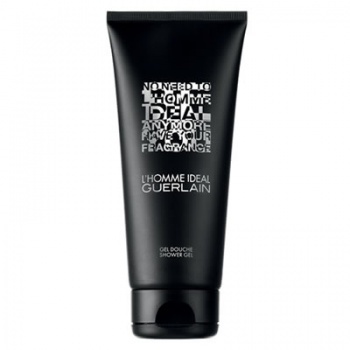 For the first time, an almond scent for men composed by Guerlain. A transcendent almond from top notes to base notes, as an inspiration from Jicky. The ideal man is a myth. His fragrance, a reality. 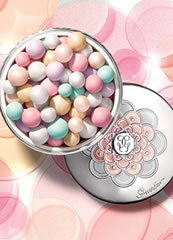 Guerlain decodes men's aspirations and creates for them a concentrate of ideal. The ideal fragrance? Smart, handsome, strong. 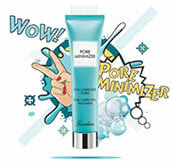 Three adjectives, three accords for this fresh woody fragrance that will trigger your full potential. 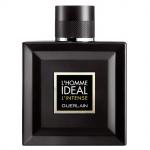 Guerlain L'Homme Ideal L'Intense is a superpowered version of the original L'Homme Ideal. 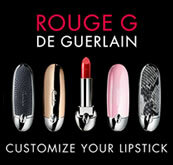 It is a rich spicy woody oriental with the unusual addition of hot pepper and almonds, for an individual twist.